Limited edition blue vinyl available for preorder now! 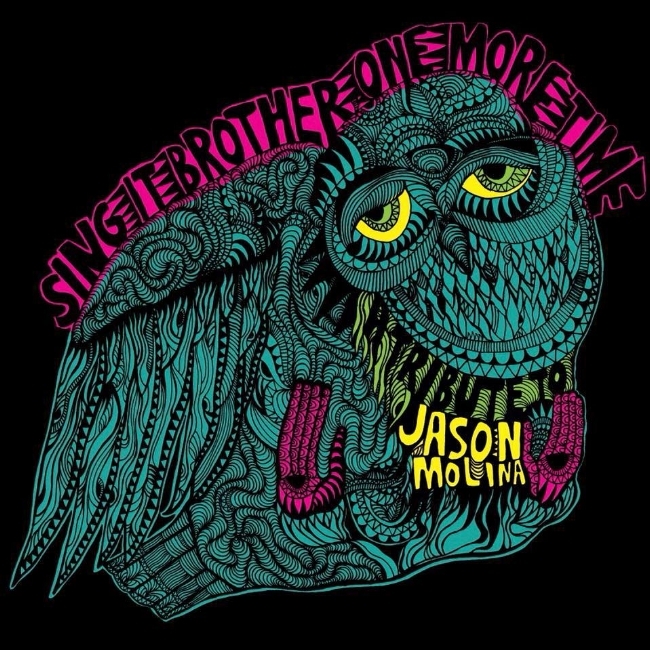 “Sing It Brother, One More Time - A Tribute To Jason Molina” featuring Jim James (My Morning Jacket), Quiet Hollers, Mark Charles Heidinger (Vandaveer), Joe Manning and more will be released on limited edition vinyl in 2019 with all proceeds to benefit EWBOK Project. Preorder the limited edition royal blue vinyl. Availble here while they last! Coming in 2019 from sonaBLAST! Records. We are honored to be able to pay tribute to such an amazing artist and are very proud of the compilation we have assembled. Special thanks to Darcie Molina, Secretly Canadian, Gill Holland, Jaxon Swain, La La Land and all of our contributing musicians! Stay tuned to the Facebook page for more updates!